You've had enough of seeing friends and family in your newsfeed posing at finish lines, flashing bling-y medals, with huge wide grins on their faces. You've finally decided you're done being the race spectator, and you're ready to be the race participant. You've had enough of seeing friends and family in your newsfeed posing at finish lines, flashing bling-y medals, with huge wide grins on their faces. You've finally decided you're done being the race spectator, and you're ready to be the race participant. In the new year, if you're looking to change up your fitness routine by adding running, there are some things you need to find to help you be successful. Is it as simple as lacing up some running shoes and walking out the door? Well, yes and no. Whether you are beginning a new running program, or you're ready to step up your pace and distance, take note of these 5 running things you need to FIND, to ensure you get out that door and cross that finish line. Hands (or feet!) 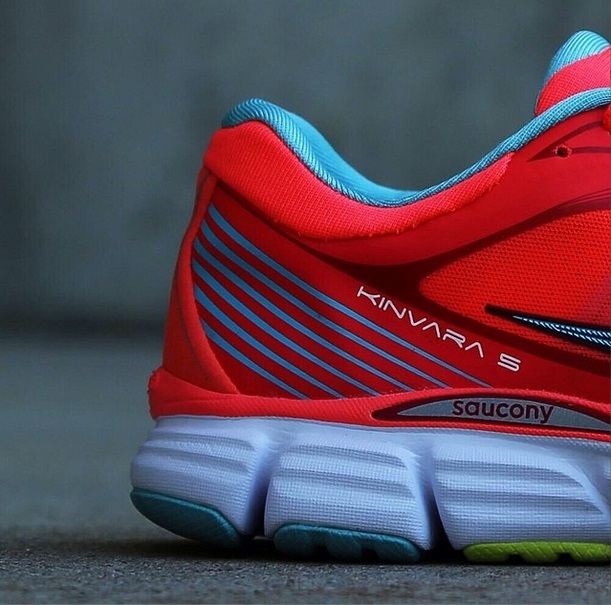 down, the most important piece of running gear you're gonna need is shoes. Now is not the time to just pick what's on sale. Your due diligence researching and investing in quality kicks will repay you nicely in the form of no injuries and easier striding. Avoid the big box stores and opt for a local running specialty store. There you can have your foot and stride analyzed, and your particular body needs addressed by someone who actually knows what they are talking about. Often these stores allow for a trial period running in the shoe, to ensure you have the proper type, style, and fit. You may pay more than you anticipated, but a proper shoe can keep you injury and pain free, so don't skimp. Running solo provides many people with the solitude they crave after busy days with co-workers and kids, but running with people also has its perks. But where do you find other like minded runners? A quick Internet search of running clubs and groups near you should do the trick. Use social media to locate local groups, and ask the employees at the local running shop for group recommendations. 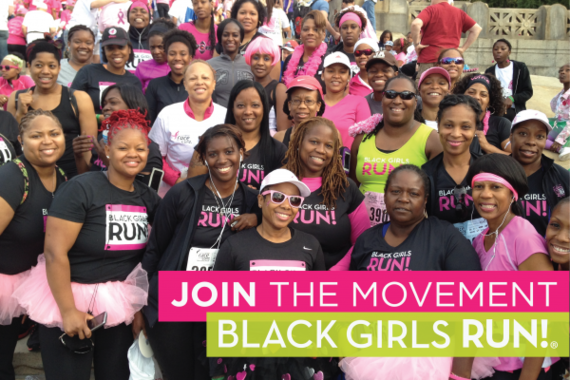 National groups like Moms Run This Town and Black Girls Run are also great places to assist with finding local runners, and offer community meet ups and training runs. Don't be hesitant to join because you fear you will be the slowest one out there. Running groups and clubs cater to all skill levels of runners, shapes, sizes, and typically welcome walkers as well. Nobody will leave you in the dust, and your new running club friends will be your face to face inspiration, and that kind of support is invaluable. 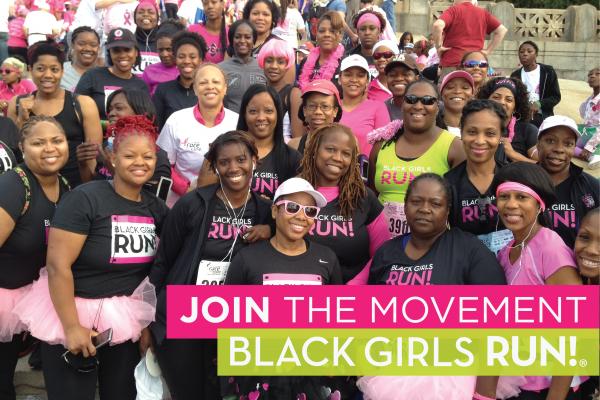 Members of Black Girls Run, a community of women on the MOVE. 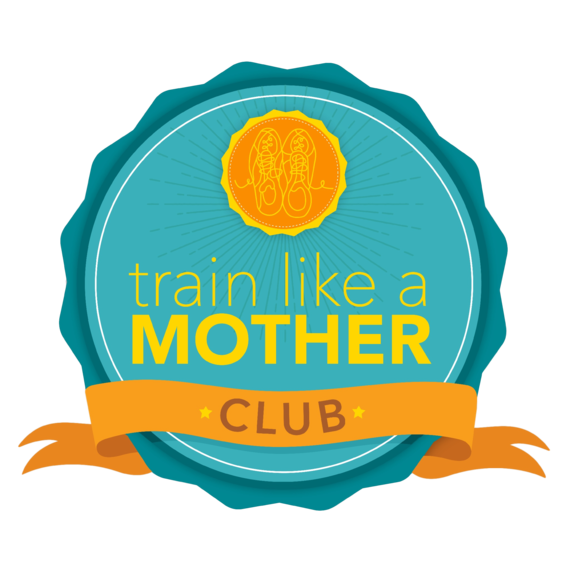 Online Running Plans Available at Train Like A Mother Club. Running and walking training plans are widely available all over the Internet and can be printed out in seconds and have you on your way. But such plans are simply generic templates of mileages and paces and lack real support mechanisms and encouragement. Training plans authored by professionals are the way to go, and are worth every penny. 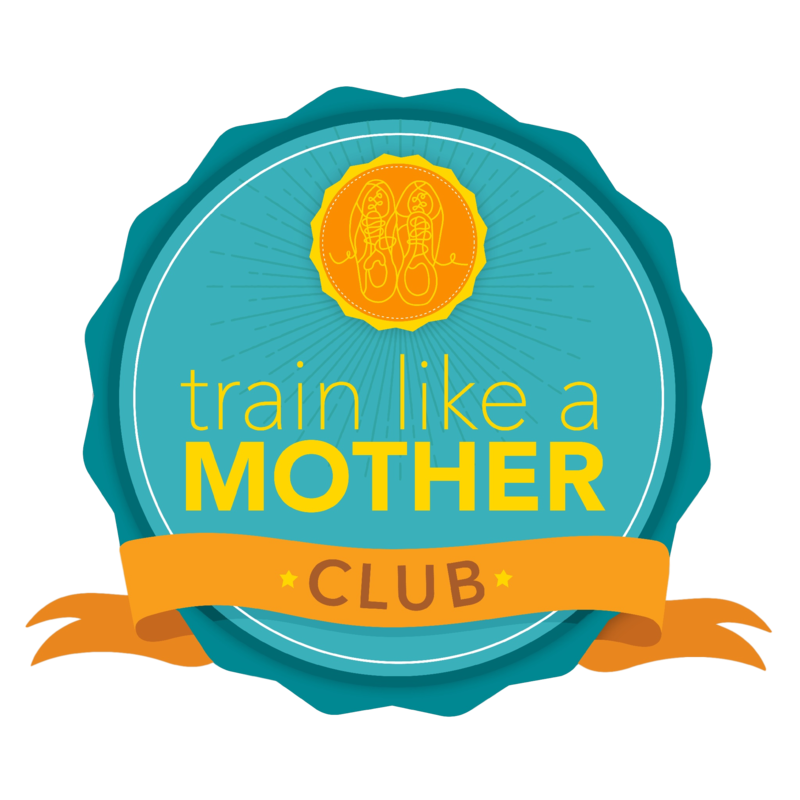 Check out the training plans at the Another Mother Runner Training Club. The plans are suitable for a wide range of runners (beginners up to Boston Qualifiers) and a variety of goals (keep moving forward to grabbing a marathon PR). Plus, they fit into your busy schedule: Every week of every plan has a workout you can bail on and one that's integral for success. Plans include resources such as training videos, members only social networking running groups, options to join Strava (a GPS-based running app), and loads of accountability. Camaraderie and support with plans like these are over the top inspiring, and provide much needed encouragement, running resources, as well as answers to all your newbie (or experienced!) questions about running. So you've got your shoes, your people, and your plan, now it's time to find a purpose. For many, Running isn't just for fitness and weight management, it's also deeply personal and emotional. When you choose to sign up for a race as a fundraising runner for a non-profit, you may need to canvass friends and family around the country for donations. And this means one thing; since everybody knows you are training for a race, there is no backing out. Hence, fear of shame that may accompany quitting turn into one heck of a motivator. There are hundreds of worthwhile causes, hundreds of cures to be found, and an abundance of awareness programs and platforms that all need your support. And when you are struggling to get a through a tough workout, fighting to just get the miles done, it helps tremendously to remember those miles have the ability to truly make a real difference in someone's life. 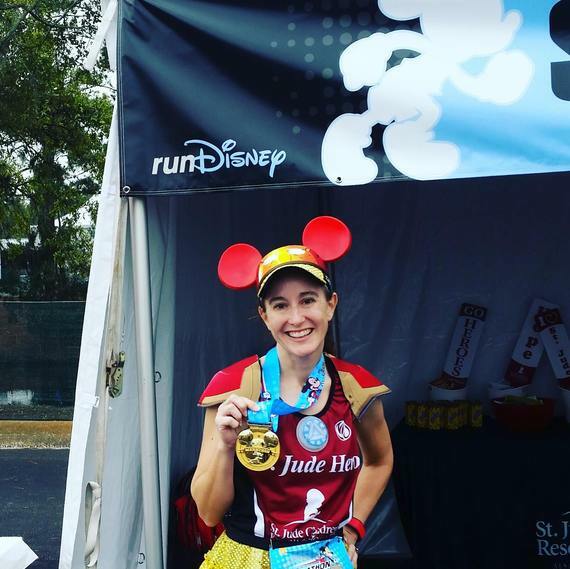 The St. Jude Heroes program to support St. Jude Children's Research Hospital is an excellent running charity option. You can run as a Hero in hundreds of races across the country, or you can choose a local race of your choice, any distance, and run it as a Hero. St. Jude Heroes provides a fundraising website for you, and makes collecting donations a breeze. Once your on the move, start moving for those who can't. It makes all the difference in your motivation. Amy Albers of Mom's Magical Miles, and a St. Jude Hero, after finishing the 2016 Disney Marathon. This will be the easiest part, as there are a never ending supply of races these days. From your local one mile fun run and 5K, to the biggest of them all, a major national marathon, you can guarantee there will always be a steady supply of opportuntities to choose from. A race is not only the culmination of your hard work, it's also a great reward. After you've cut your teeth on a few local runs, try traveling to a race as a weekend getaway. There is no better way to see a new city than on foot running around it, and there are plenty gorgeous American cities that host half and full marathons. 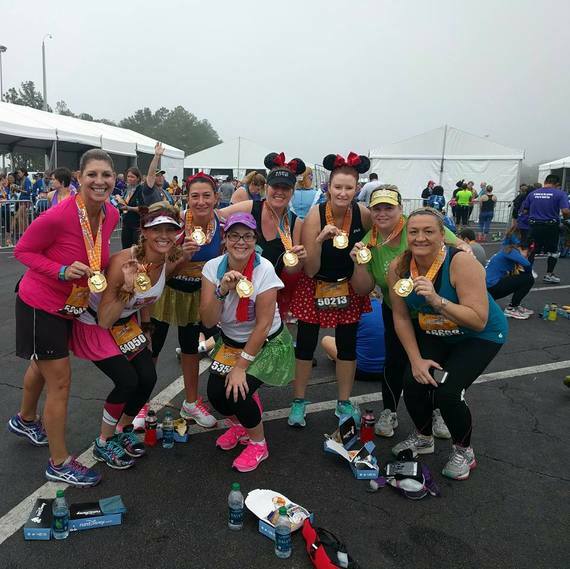 Plan a girl's or guy's weekend around a large race event, many of which will include both before and after race concerts and other festivities for runners. After all those early morning training runs, you deserve a running vacation, so be selfish, and take one!